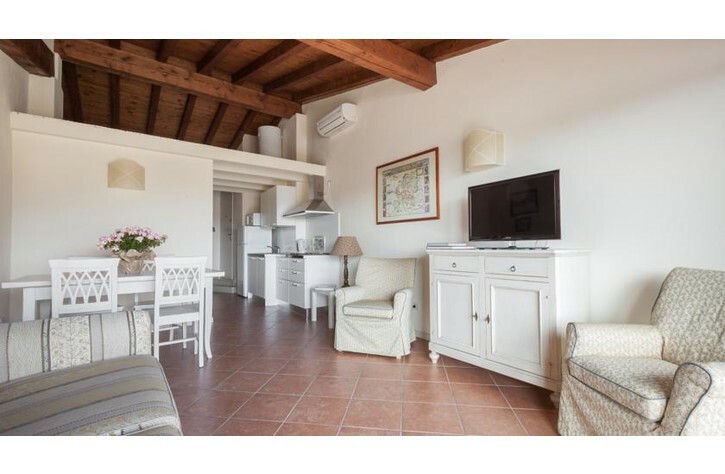 These apartments are situated in a lovingly restored 18th century villa in the pretty village of San Felice del Benaco. 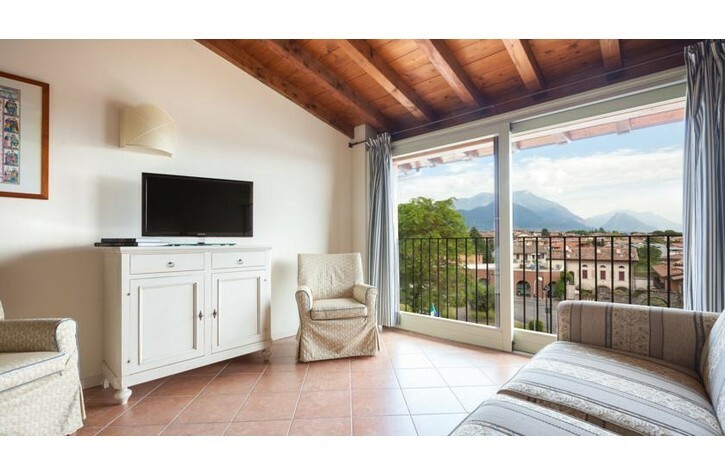 Within walking distance to shops, restaurants and bars, the residence is only a 15 minute walk to the shores of Lake Garda. As well as a wonderful swimming pool, there is seating in the gardens and BBQ area. Guests may also make use of Free bicycle hire directly from the residence. Free WIFI is available in certain places through the residence. Located in the centre of the village, a car is not essential here. 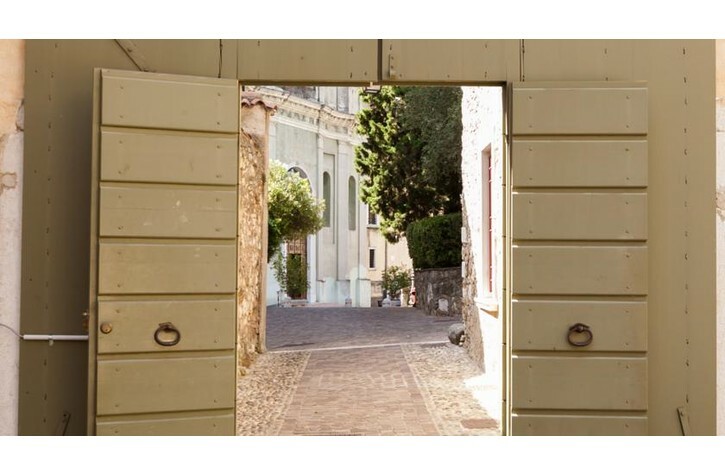 Shops and restaurants are on the doorstep and the lake and ferry port is 15 minutes walk away. For guests who do have a vehicle, there is free private parking in the garages of the residence.